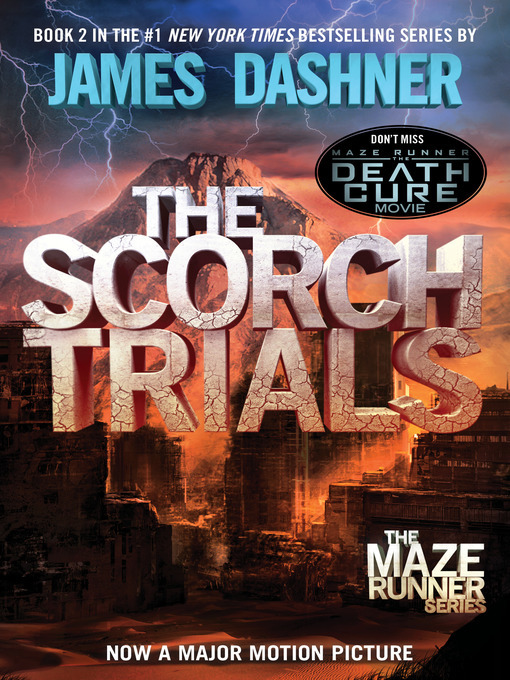 The second book in the blockbuster phenomenon The Maze Runner series now features chapters from The Fever Code, the highly-anticipated conclusion to the MAZE RUNNER SERIES—the novel that finally reveals how the maze was built! Thomas was sure that escape from the Maze would mean freedom for him and the Gladers. But WICKED isn't done yet. Phase Two has just begun. There are others now. Their survival depends on the Gladers' destruction—and they're determined to survive.